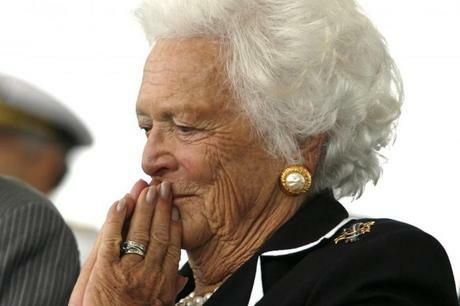 Former First Lady Barbara Bush who passed away on Tuesday at the age of 92, funeral arrangements have been announced. The former First Ladies funeral will be held at St. Martin’s Episcopal Church in Houston, Texas at 11 a.m. on Saturday, April 21. The service is closed to the public. Mr. and Mrs. Bush have been devoted members of the church since the 1950s. Several former presidents and first ladies plan to attend. Mrs. Bush will lay in repose between noon and midnight on Friday, April 20th at St. Martin’s Church in Houston, Texas. Members of the public wishing to pay their respects to Mrs. Bush may do so at that time, but must take a shuttle to St. Martin’s from Second Baptist Church, where they will be subject to security. Mrs. Bush will be laid to rest at the George H.W. 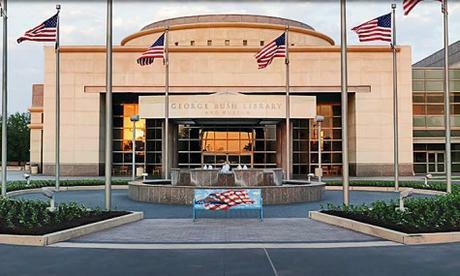 Bush Library in College Station, TX 77845, next to her beloved daughter, Robin, who died from Leukemia at 3-years-old. The burial ceremony will be private.